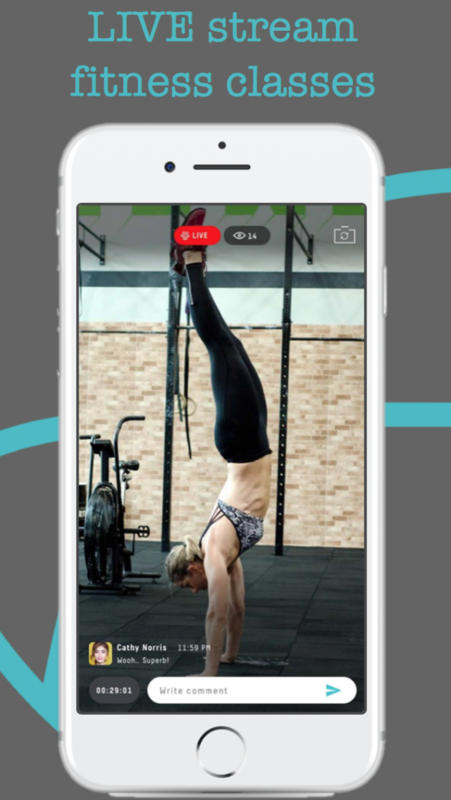 FITTEVER will allow gyms and fitness instructors to live-stream their fitness classes from their studios or homes to the user. 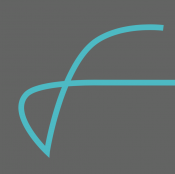 This will allow instructor to make money from home, and will increase the income of gyms who use the app - even if no one turns up in person to the class, the class could still make money from FITTEVER sign ups. 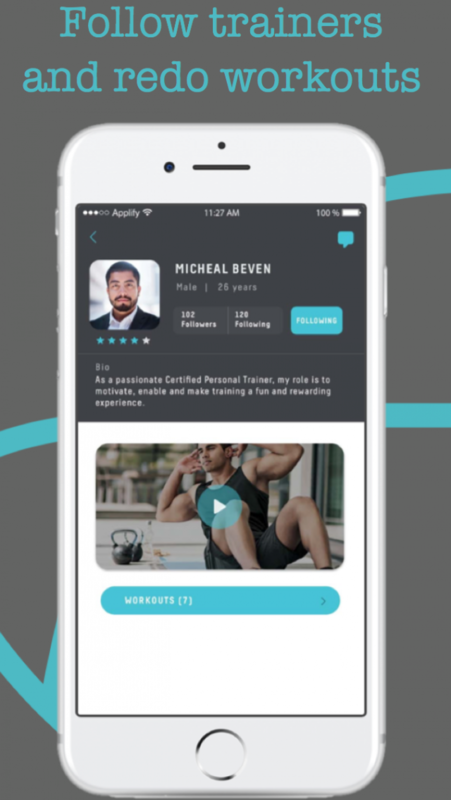 Users will be able to browse a range of fitness classes and attend them from the convenience of their own home. They will also have their own profile where they can access all their previous completed classes so they can redo them. 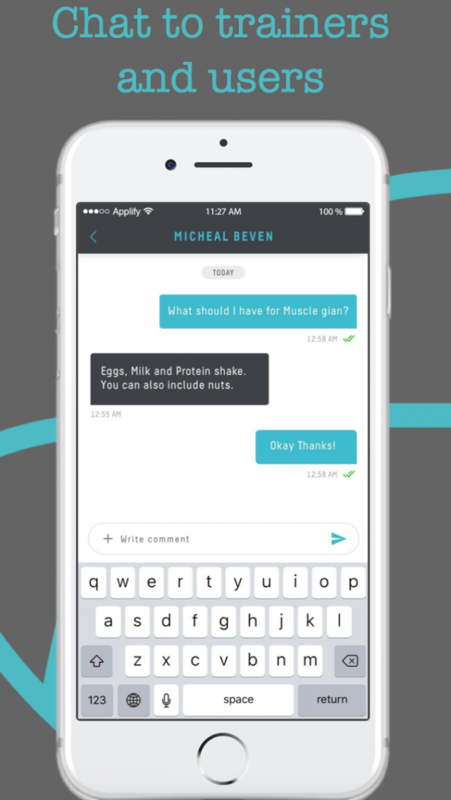 They will also be able to chat and message other users, as well as message during the class. There will be 3 categories of classes; yoga, bodyweight, and cycling. As these are the most doable from home and need little to no equipment. 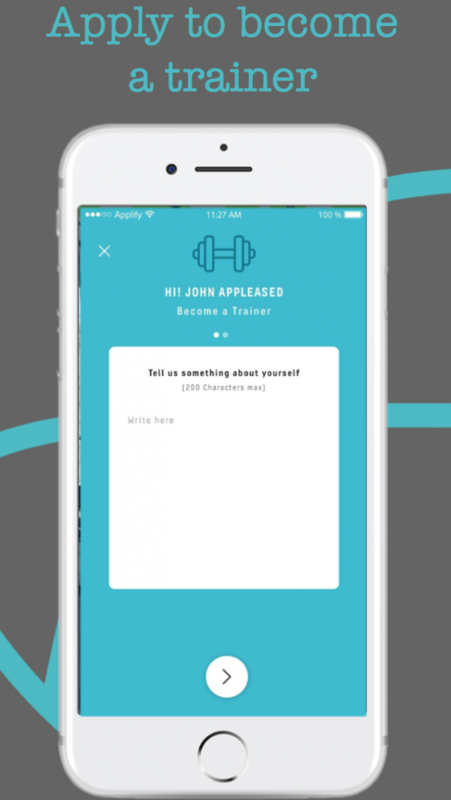 Users will be able to apply to become a FITTEVER instructor via the app. We are currently in the process of making a promo vid.